Toy Field Presented by Planet Fitness is Tuesday, December 4th! We’re building a field of toys and we need your help! 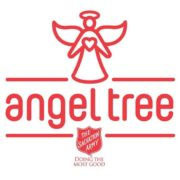 While you’re out shopping for the holidays, pick up an extra toy (or 2) or a gift for a senior (slippers, small appliances, blankets, etc) and bring it to Toy Field! 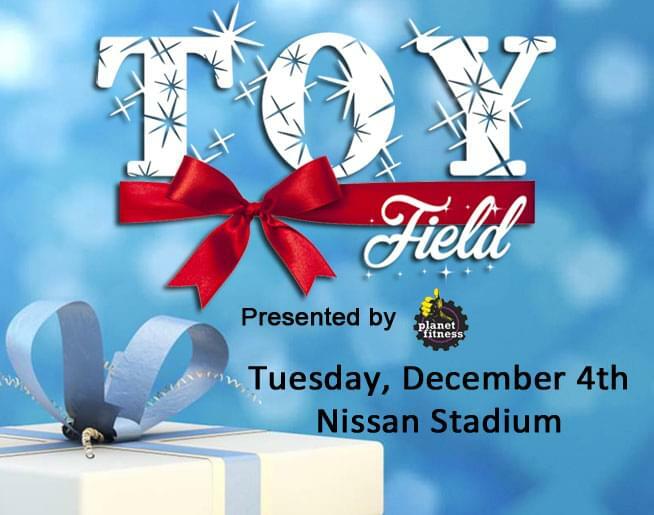 We’ll build a field of toys at Nissan Stadium (by Gate 1) to benefit the Salvation Army’s Forgotten Angels. 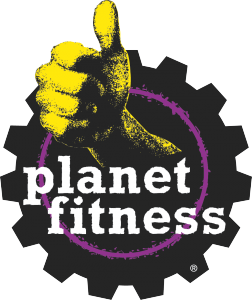 Drop your toy or gift at an area Planet Fitness location today!